In this video, I discuss the state of the fitness industry at the start of 2017. Watch and discover the key trends shaping the sector this year. Hello, and welcome to my round-up of the UK fitness industry as we start 2017. My name is Guy Lewcock, and I’m an industry account manager at Shire Leasing. After years involved in the fitness sector, it’s been interesting seeing it develop over the past 12 months. One of the key drivers in 2016 was the rising influence of the low-cost fitness market. Easy online joining options, 24/7 opening hours and affordable price points have prompted the private, low-cost sector to grow to 12% of the total number of private clubs in the UK. In fact, a huge 32% of the UK market now comprises low-cost fitness establishments. One of the low-cost success stories is Pure Gym. It’s now the UK’s number one fitness operator with over 150 clubs across the country – 60 of which opened in the past 12 months. This is the first time a low-cost company has reached the coveted UK top spot. And he’s right – as demonstrated by the fact that Pure Gym isn’t the only one that experienced noteworthy growth in 2016. There are now 6,435 fitness facilities in the UK – up from 6,312 in 2015. There are 9.3 million active memberships across the country. And the total market value is estimated at £4.4 billion. This is a 3.2% increase from 2015. In other words, there’s strong, sustainable growth. 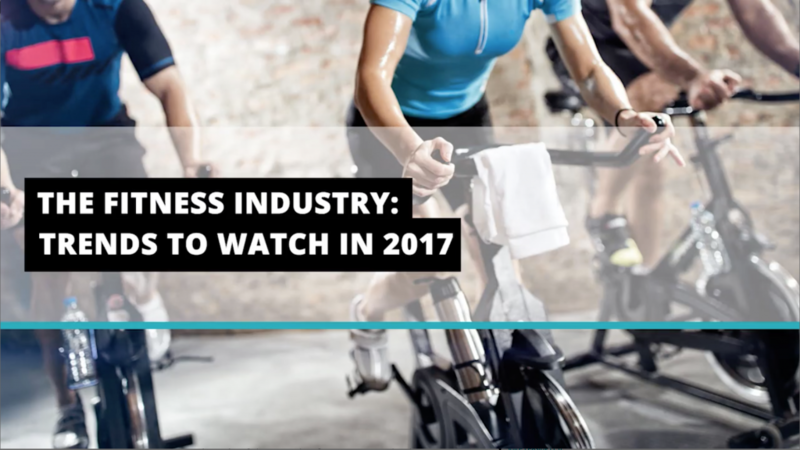 One trend to watch in 2017 is the rising popularity of the fitness franchise among small business owners. In this £4.4 billion industry, there’s a strong business case for entrepreneurs looking for new ventures – it’s a market that offers an easy way to capitalise on existing companies’ brand awareness and growing consumer demand. 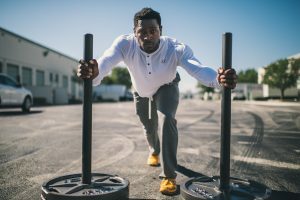 For more on fitness franchises, read this blog post. Another trend to watch relates to the use of technology. 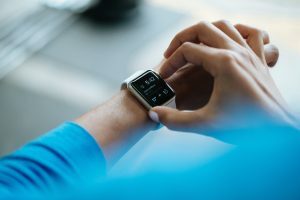 The Internet of Gyms and wearable tech are offering companies ways to attract new members and help them foster healthy fitness habits. Learn more about tech in this blog post. So as we enter 2017, keep an eye out for technology and a growing number of gyms across the country. With our increasingly health-conscious and connected population, the fitness industry is set to be a clear beneficiary. prev 6 SME Grants Credits & Loans that Help Finance Growth next Are You on Top of These Catering Technology Trends?